Crush crackers and mix with condensed milk to form a dough. Wrap marshmallow in the middle. 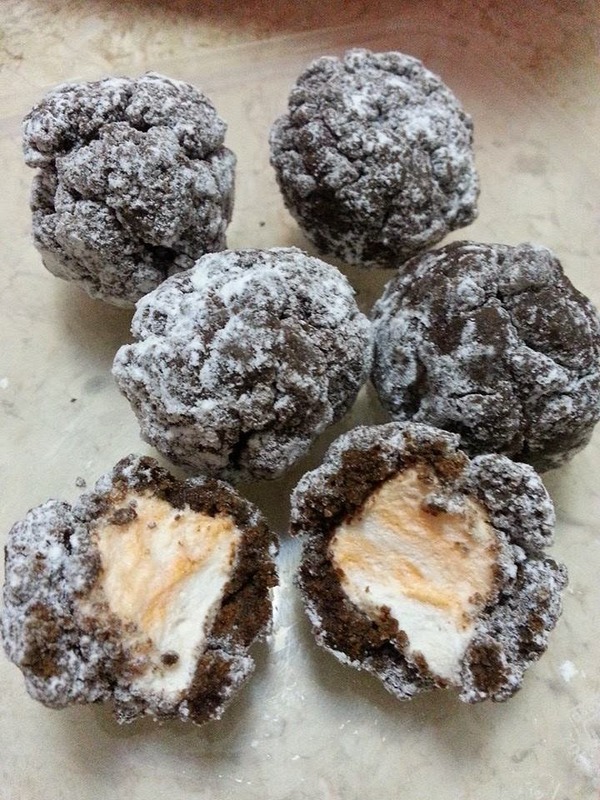 I used the chocolate marie biscuit in place of graham crackers, thus the chocolate looking balls. I thought recipe would be very sweet but surprisingly it's not!